Question: What is the purpose of a Social Trace? Answer: A Social Trace looks for addresses associated with the Social Security Number. These addresses provide what states to be searched for possible criminal records. An applicant can have a clean record in the current state of residency and have a criminal history in another state. LPSI (Loss Prevention Systems Inc.) is the leading nationwide seller inside the U. S. for Checkpoint Systems and Alpha High Theft Solutions. We have nationwide sales, supplies, and services. 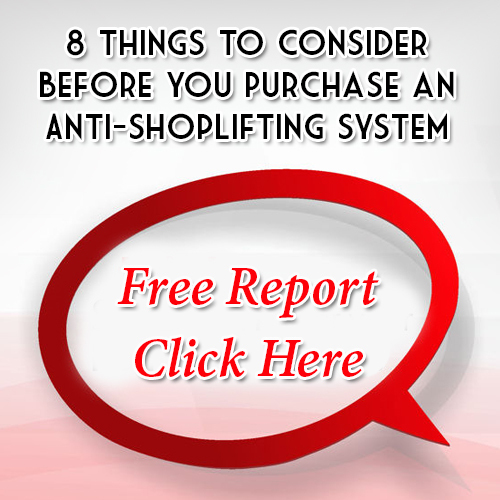 Loss Prevention Systems delivers more than shoplifting prevention products; it also brings knowledge in retail industry while providing actual guidance on using methods to prevent retail thefts and merchandise losses. Prevent Retail Loss NOW with Loss Prevention Systems and Checkpoint Systems solutions. For additional info on Checkpoint Systems, go to the website atwww.LossPreventionsystems.com or call 1 (866) 914-2567.